Every month we list thousands of engineering jobs. This month we would like to highlight some of the best Civil Engineering jobs in Canada. Below you’ll find a range of positions at leading companies from across the country. For hundreds more available positions make sure you browse through our full listing of civil engineering jobs, here. Good luck! Dillon is a well-established, employee-owned professional consulting firm who provide a wide range of consulting and design services related to the infrastructure, real estate, resource, industrial and government sectors in Canada and abroad. Currently, they are seeking candidates for the position of Civil Engineer in our Windsor office. Wood is currently recruiting for a Civil Engineer in Training. This position is located in their Oakville, Ontario office. You will be part of the civil engineering team delivering projects in the Power industry. You will be supporting the Civil lead with design and supporting calculations. The role of the civil engineer at Stantec is to work independently on smaller projects, and as a team member of a larger project under the guidance of a senior engineer. The engineer should be able to evaluate, select, specify, and engineer civil designs for a project. Arup are currently looking for a Senior Civil Engineer to join their infrastructure design team in Toronto. The team is working with a wide range of clients on innovative projects across the GTA. The Civil Technical Support Engineer will function as the lead civil/structural authority for Scotford, providing civil inspection and design support for capital projects, infrastructure maintenance, and run and maintain. The successful candidate will fulfil the role of Technical Engineer on the Southeast Stoney Trail project. The project consists of the construction and maintenance of 25 kilometres of six-lane roadway, 9 interchanges, 1 road flyover, 2 rail flyovers and 27 bridge structures, as well as 12 kilometres of Deerfoot Trail between Stoney Trail SE (currently Highway 22X) and the Highway 2A junction. Allnorth is a multidisciplinary engineering and technical services consulting company servicing clients in the Mining, Oil & Gas, Infrastructure and Pulp & Paper sectors. 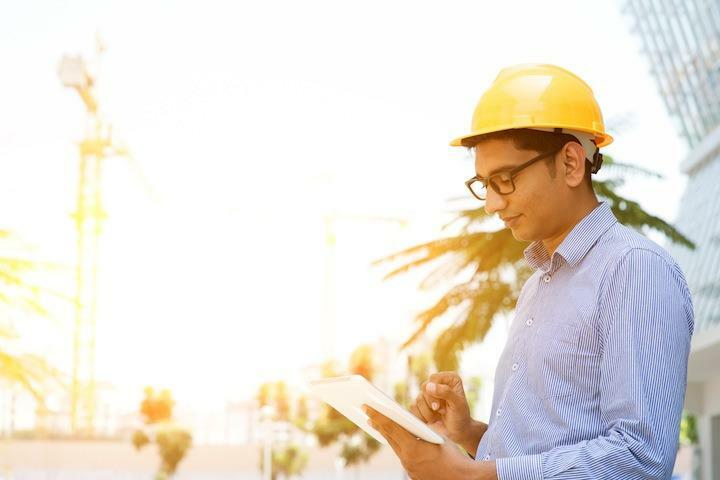 As the successful candidate, you will have the opportunity to plan, coordinate and execute the design of a wide variety of infrastructure projects. AECOM is seeking an experienced Civil Engineer with broad general knowledge of many technical engineering design disciplines to join the Gordie Howe International Bridge design team. Jacobs Toronto office is looking for a Civil Engineer interested to work on exciting and engaging large-scale infrastructure projects. You will have the chance to work on infrastructure projects, water treatment plant, pump station site, civil/site development for commercial/ residential projects and public works. Didn’t find what you were looking for? Not a problem. This was just a snap shot of the Civil Engineering jobs we have listed on NewEngineer.com. Click here to browse through our full listing, and good luck on your job hunt!